Last year Nas took to his Instagram and detailed how he has been going with his divorced wife. He also give it a trail on Nicki Minaj yet the relationship didn't last but they split and go separate ways without anyone knowing what makes them to wave hands. 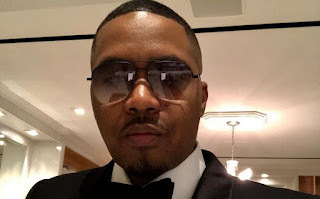 Nas, the legendary rapper is now serious seeking for a wife. Not just that he can't get one quickly but he needs a good wife who will understand him. Nas live on his Instagram made it sure by saying “I need a wife WIFE,” he wrote on his Gram account on Thursday.